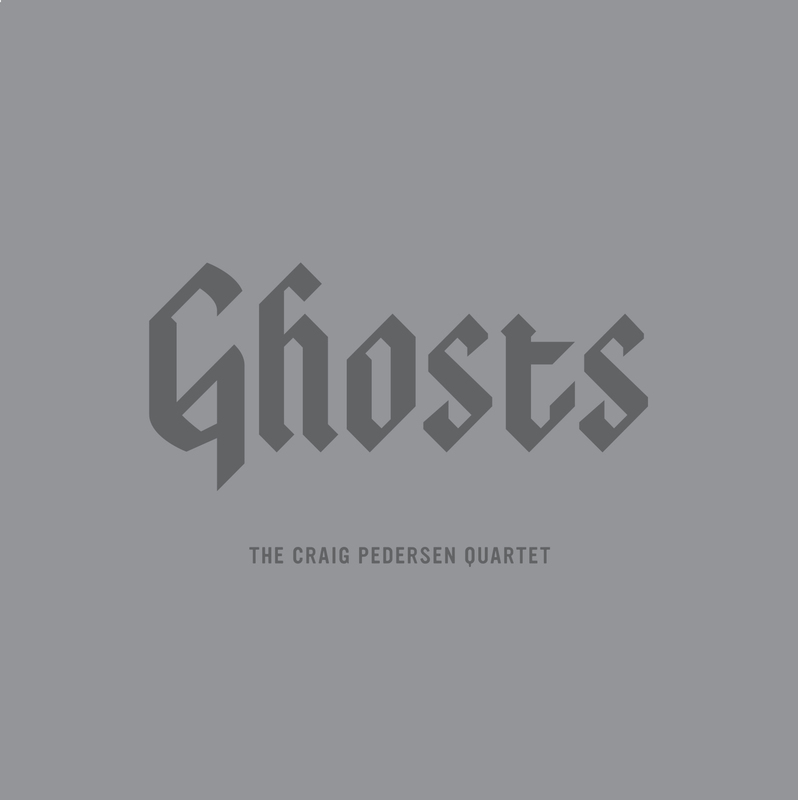 I’m very excited to announce the release of the Craig Pedersen Quartet’s latest album, Ghosts. To celebrate we are touring through Quebec and Southern Ontario. Tour dates are below. 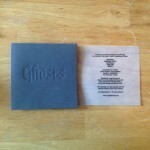 Ghosts is available for purchase from my new webstore in CD and digital (320kps mp3/flac) formats. 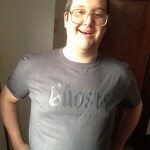 Also available are new Craig Pedersen Quartet T-shirts, my new book Trumpet Sound Effects, as well as back catalog CDs. 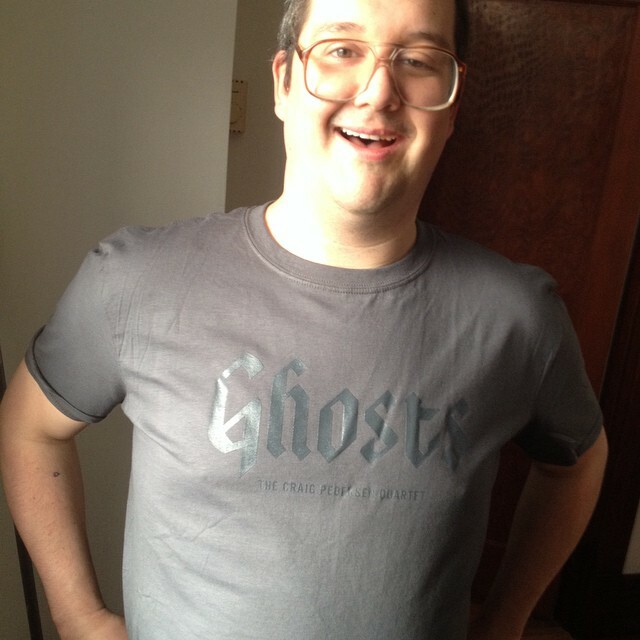 Visit http://store.craigpedersen.com to buy. 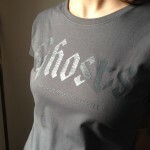 They will also be available on tour! 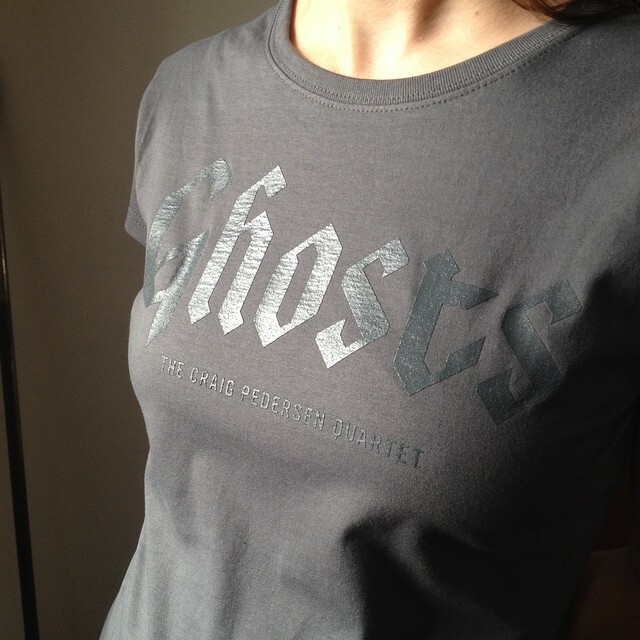 Ghosts is a contemplative work, exploring themes of darkness, suffering and the pleasure of ensuing release. Coming in at just under 18-minutes, the album is musically concentrated. Like running with weights, the musicians are squeezed to their limits, forced to express within tight constraints. 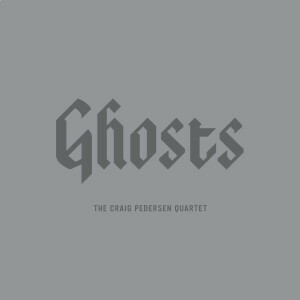 The results are uncontrolled saxophone wails, soaring bass melodies, and explosive drumming all reigned in by haunting trumpet playing and compositions. This is music that shows that from here, we need not answer to our suffering, but see that it has stood in front of something all along. 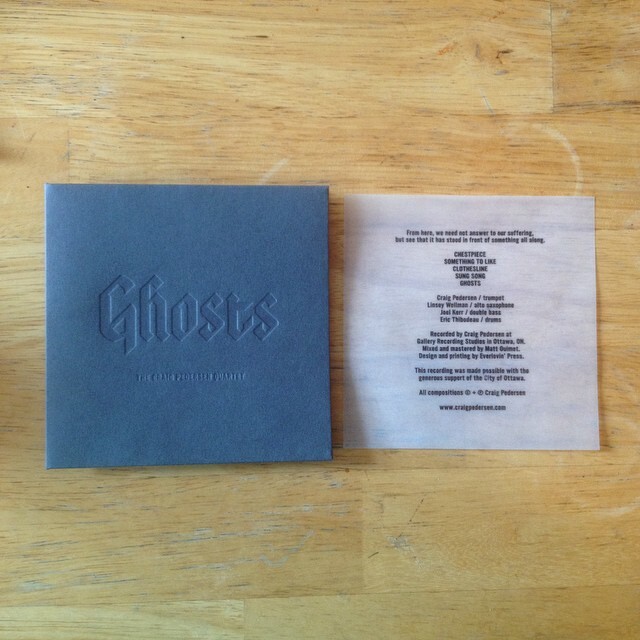 It is available in hand-packaged letter-pressed CD sleeves with vellum inserts. I’m very excited to share this music with you! We regret to inform that our CD release concerts in Quebec City have been cancelled, and will be rescheduled in the coming weeks. Also note the change of date for the Ottawa event. Concert dates are below!